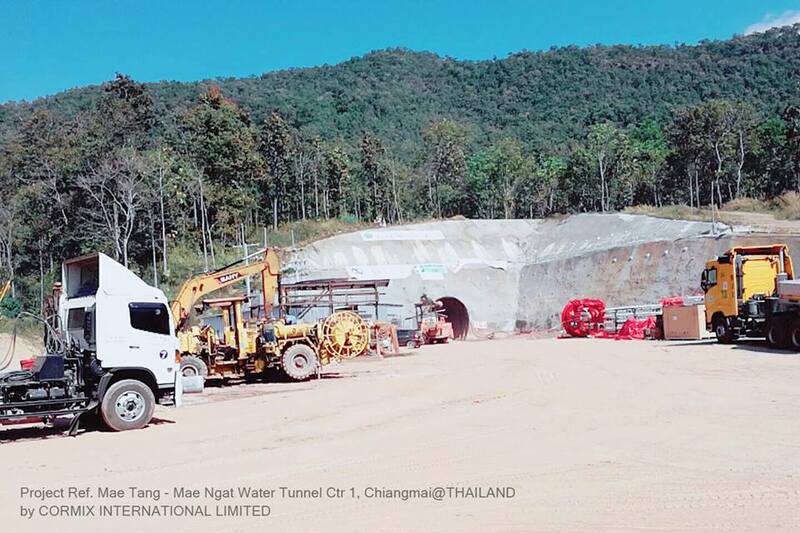 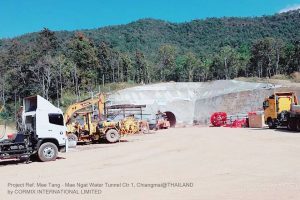 MAE TANG – MAE NGAT WATER TUNNEL PROJECT – Cormix International Limited. 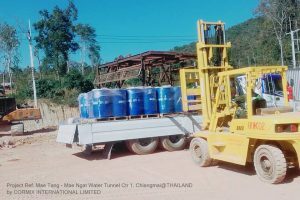 Recently, Cormix International Get the trust of MAE TANG – MAE NGAT WATER TUNNEL PROJECT. 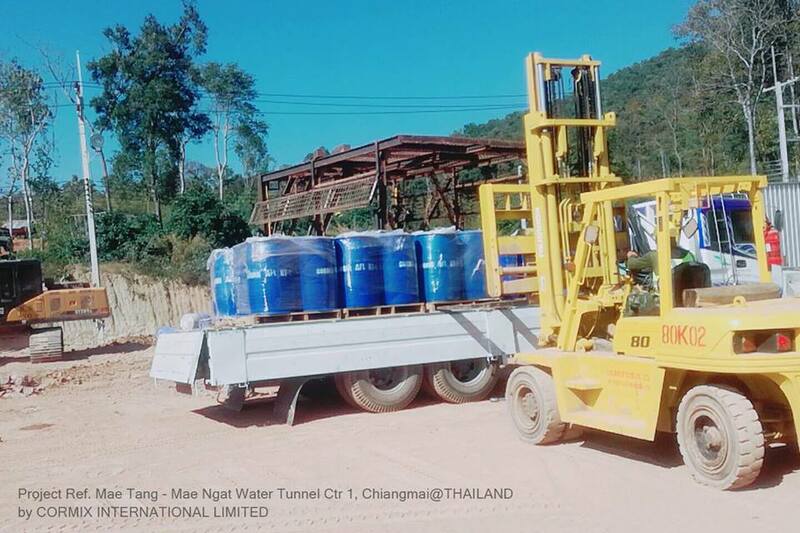 By Royal Irrigation Department in Chiang Mai to use the product Cormix AFL RT1 -an alkali-free liquid admixture formulated to provide faster hardening acceleration in shotcrete, while reducing the safety hazards associated with traditional alkaline shotcrete accelerators.